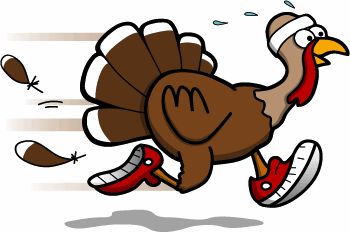 Have An Active and Fit Holiday! It’s the holidays a fun time for people to get together and of course pig out! As we all booze up and start cooking for a big dinner it is important not to let the feast ruin all the progress you’ve made in your training. I am sure you don’t want to pack it all on now just to feel guilty about it afterwards and spend all the month of January trying to work it off. Besides, why wait until then? Many people who put on the holiday/ winter weight often don’t lose it, every year they put on more and it’s an increasing trend (pun intended). There are many ways to keep your thanksgiving dinner healthy and tasty! Check out some of these tips! Make sure to eat breakfast! Stick with your healthy, basic breakfast that you eat every day. It should have a variety of fruits and vegetables, fiber and protein. Just a way to get you feeling full and to start your day off right! Eating breakfast on Thanksgiving morning will help you feel full while you spend the day working on the meal, you’ll be less tempted to graze on the foods you are cooking and be more productive in all your tasks. There’s no reason why you can’t enjoy your favorite, traditional dishes and not make them healthier too! Minimize your oil and butter usage, reducing the amount of sugar you are adding (remember sugar comes in many forms), eating the lean cuts of turkey, not the skin or fat, using ingredients that are lower in fat and in sodium, replacing salt with other spices such as lemon pepper and even try experimenting by adding fresh fruits and veggies in place of sugar, processed and canned ingredients. Remember that even though there has been a lot of food prepared, you don’t have to eat all of it. Use smaller dishes and plates, the less food your plate can hold the less likely you will over fill it, if your still hungry then go back for more. Remember to stop when your full, even if your plate isn’t empty, it’s okay not to clean your plate. Also be careful not to graze, with all that food laying out it’s easy to want to sneak a few bites but do your best to save it for the big meal. If you are hungry and can’t wait, have some veggies. Yes there are lots of starving kids in China, India, Africa and everywhere else your mother guilted you into believing. There are also many starving people here too! If you have more leftovers than you know what to do with, donate them to homeless shelters, soup kitchens, even package them into individual meals and offer it to the homeless person you always pass by on your way to work (or wherever). This idea can also be made as a fun project to bring your family together, everybody making an effort to create individual plates and work together to give something back to the community. Christmas is a national holiday and in turn many places, including gyms are often closed. This is no excuse for you to skip out on exercise. The work isn’t just for the Football players. There are many fun boot camps and other workouts happening, if you can’t find one then get some of your workout buddies together and have your own! You have a whole world out there to exercise. Go to the park and try out some new exercises, go for a hike or a snowshoe, go play a game of football with the family, just do something to get moving! Remember you don’t need expensive equipment to exercise; all you need is your imagination. Make sure you get a good, challenging and engaging training session in. holidays are personally some of my hardest training days, I know I will be eating lots of yummy treats and food so I make sure I earn it by pushing myself hard and making all of it worth it. Don’t Sit Around After Dinner! Many people believe that there is a hormone in turkey that causes people to fall asleep after consumption but this is simply a myth. Eating turkey is often associated with nap time because it is common to over eat on thanksgiving day, when you over eat and then sit around, your body wants to focus on digestion and processing all that food making you lethargic, groggy and sleepy. If you sit around and sleep, the body will take these calories and store them, but your blood sugar will no doubt be pretty high. After dinner go for a walk, play some football and do something active and get some exercise in. This will stimulate your body and blood flow, the increased exercise will trigger the body to start absorbing and using all the calories you ate and better process them, they will be burned rather than stored and you may return hungry again, just in time for a slice of pie! Help Out In The Kitchen! Cooking, baking, mixing, everything that goes into making a feast requires a lot of time and effort. You also burn more calories from all the standing and moving around, lifting, mixing and everything you do. Plus who wouldn’t want extra help in the kitchen? I mean the sooner you get everything cooked and prepared the sooner you can eat right? This also applies to the clean up afterwards, the sooner you clean up the sooner you can play. The holidays are stressful. With so much going on and all the love (and sometimes resentment) we feel for our families it’s easy to let it all get the best of you. Remember this is a day about giving, about spending time with the people closest to you and just enjoying the moment. Being stressed out won’t accomplish anything and won’t certainly make your day as great as it could be. Relax, take big deep breaths, and go about your tasks one at a time. 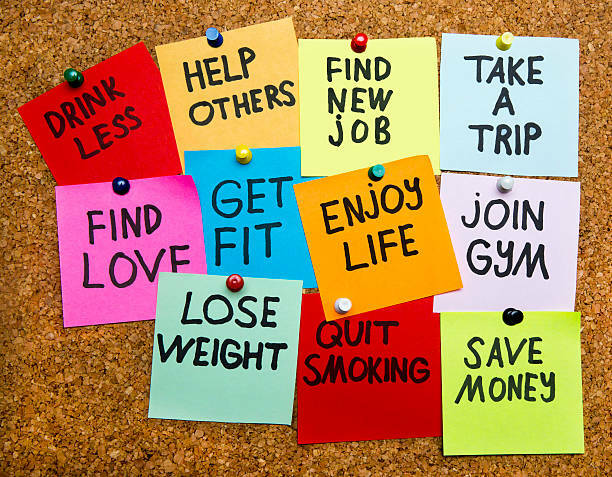 Remember the most important thing to focus on is your own health, have fun!